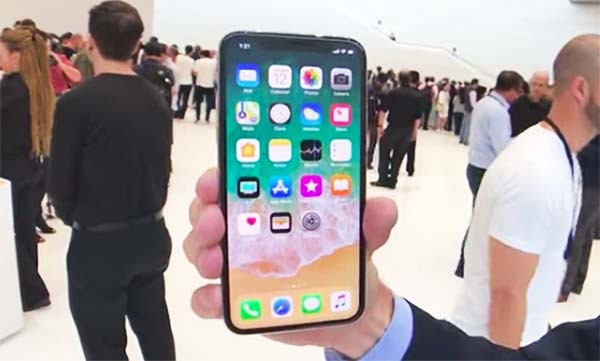 Here’s another hands on video of the $999 Apple iPhone X. The iPhone X is coming out on November 3rd. Pre-order begins on October 27th. It features the edge-to-edge OLED display, wireless charging, dual cameras with improved depth sensing, and the whole new face recognition unlock system called Face ID. iPhone X case is made of durable glass and it is water and dust resistance. Available in silver and space gray colors.